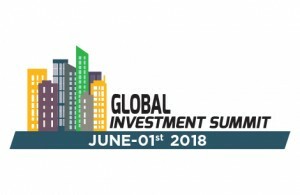 “Global Investment Summit – 2018” - While everyone knows and celebrates the fact that INDIA is a growing economy, very few of us have stopped to appreciate that the Infrastructure and Real Estate sectors responded with impeccable timing to fuel the same growth, thus making INDIA - A Viable Economic Destination. NAREDCO is privileged to present “Global Investment Summit – 2018”, the ultimate in international Realty to kick start Indian economy on the foundation of Housing Industry in a 2 day “Global Investment Summit – 2018. The first of its kind festival will kick start from one of the finest hotels on 01 June 2018 @ The Oberoi, Udyog Vihar, Phase - V, Gurugram. “Global Investment Summit – 2018” – An Integrated Cohesive Environment as well as a one Days Industry Event, attracting Potential Buyers i.e. CEOs, Senior Executives, Personalities from Real Estate Industry, Media, FII's, Investors, HNI’s, Doctors, lawyers, Engineers, Buyers of Commercial & Residential Properties, Developers, Govt. Representation, Investors, Banking & Loaning Managers, Marketing Agents, Mortgage Agencies, Allied Industry, and all who are directly related to the Real Estate, Infrastructure & Allied Industry. “Global Investment Summit – 2018” creates a world-class environment under one roof for RERA registered projects across India. The most preferred Real Estate by the Industry, “Global Investment Summit – 2018” is graced by the presence of large and small players of the Real Estate Industry, with access to industry under one roof. The inaugural day -Friday, 01 June will be devoted to National and International affairs. 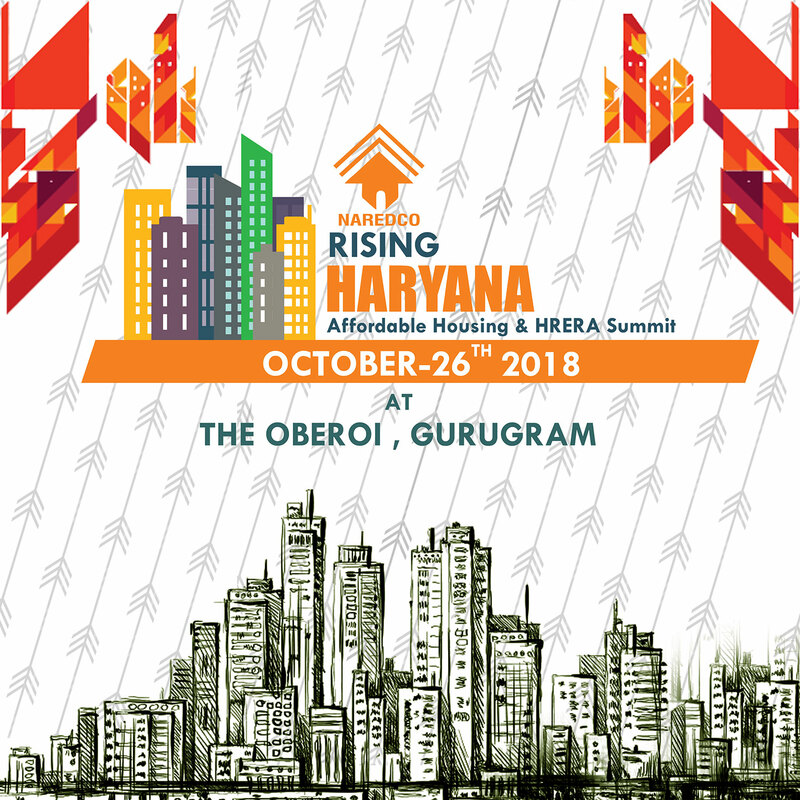 The USP of the Summit will be elevation of Investment opportunities in state of Haryana and Uttar Pradesh with dedicated focus on development authorities at Gurugram, NOIDA, Greater NOIDA and Yamuna Expressways.